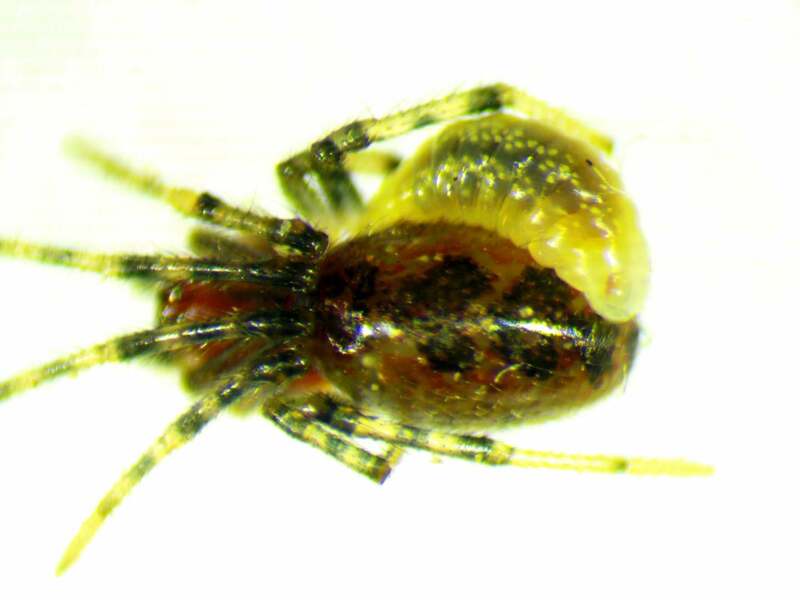 Parasites that control the behaviour of their hosts for their own benefit are a well-documented natural phenomenon, but the discovery of a previously unknown relationship between a parasitic wasp and a social spider is particularly upsetting. Another parasitic relationship, discovered by scientists from the University of British Columbia, can now be added to this list—and it’s one of the nastiest we’ve seen, both in terms of its complexity and the nefariousness involved. In the new study, published yesterday in Ecological Entomology, lead author Philippe Fernandez-Fournier describes how the Zatypota species of parasitic wasp uses and abuses the social Anelosimus eximius spider, first using it as a getaway car, and then compelling it to build an incubation chamber. Oh, and then it eats the spider. Fernandez-Fournier accidentally stumbled upon the discovery in the Ecuadorian Amazon while studying various parasites living in the nests of A. eximius. These arachnids are referred to as social spiders because they live in large colonies, work together to capture prey, share parenting duties, and rarely venture beyond the cosy confines of their communal, basket-shaped nests. These spiders are rigid in their behaviours, which is why Fernandez-Fournier took notice when he saw some of these spiders, who were infected with a parasitic larva, straying about one or two feet from the colony. That observation was weird and rare unto itself, but the UBC scientist also watched as these same spiders began to spin webs of densely spun silk and bits of foliage. Curious, he took the cocoon webs back to the lab. When he sliced them open—to his shock—he saw a developing wasp inside. Realising he was onto something, Fernandez-Fournier and his team investigated further, uncovering a completely undocumented interaction between the two species. In terms of how the wasp larva weaves its hypnotising spell, the researchers theorise that it injects a brain-altering hormone into the spider. This hormone either tricks the spider into thinking it’s at a different life-stage, or it works as a signal that makes the spider flee from its colony. But these are just guesses.